Apple Releases New iPad Television Ad: "All On iPad"
Yesterday Apple released a new television advertisement for the new iPad with the Retina display. The ad is titled “All on iPad,” made in the same style as the previous ad “Do It All” posted in June. The new advertisement also focuses on the high-resolution Retina display, with a number of different apps sharing the spotlight. Mountain Lion launched on the Mac App Store last Wednesday as a $19.99 upgrade from Lion or Snow Leopard has been downloaded more than 3 million times in its first four days, the company announced on Monday. Today Apple has launched its new OS X Mountain Lion to the public. The new operating system is priced at $19.99 and can be purchased exclusively on the Mac App Store. OS X Mountain Lion offers many new features and improvements to the Mac, including iMesage support through the Messages app, Notification Center, Reminders and Notes support via iCloud, Dictation, Game Center, improved sharing capabilities, enhanced security with Gatekeeper, Power Nap and more. CEO of Apple Tim Cook has said that he think other companies should “invent their own stuff” instead of copying inventions created by Apple. Kent Walker, General Counsel of Google disagrees, and this month send a letter to Judiciary Committee of US Senate saying that commercial inventions that influence “consumer welfare” should be treated the same way as technical patents. Angry Birds maker – Rovio – has recently released a new game, titled “Amazing Alex.” Amazing Alex is a physics based puzzle game, which sees you creating all kinds of funky chain reactions using various objects. There are 34 different object are available to create a puzzle. The boy, Alex, loaded with household chores, forced to come up with a fun. The dilemma – it should not distract him from the sweeping, dusting and other duties to the best of nice normal person. He inspects his house, and suddenly realizes that all the means at hand can be used as elements of the puzzle. Arranging all those things to complete a puzzle challenge is really interesting. It seems that everybody around has already heard of the fabulous Angry Birds. Millions copies of the game was sold worldwide. Now Pocket-lint reports that Angry Birds’ maker Rovio is almost ready to introduce a new game later this year. The idea of the new game will see you trying to protect the eggs you've grabbed from the birds, but still feature a catapult and the now famous wooden and stone structures. 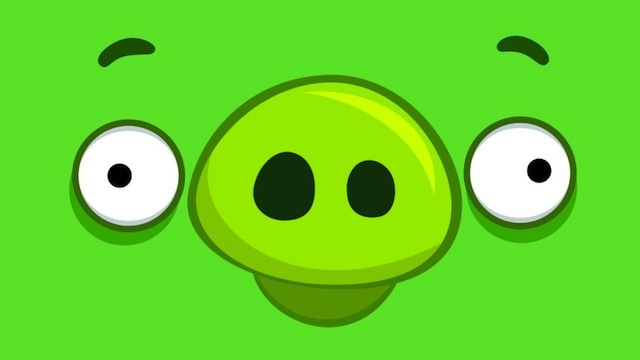 The game, which is expected to be available sometime before Christmas, will feature a number of different pigs and -like the birds in Angry Birds - they will come with different strengths and skill sets. Although it is not certain, from what we've seen, we would hazard a guess that it looks like the idea will be to protect the eggs against incoming birds by firing pigs at them. Other details are unclear, though Pocket-lint has claimed that saw the game in action but was not permitted to post screenshots. 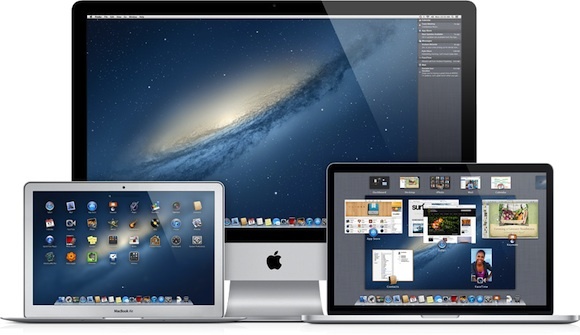 Apple seeded the Golden Master version of its new OS X Mountain Lion. The Build is 12A269. The Golden Master designation means that this version is planned to be the final version of the software released to the public and there will not be any last-minute issues. 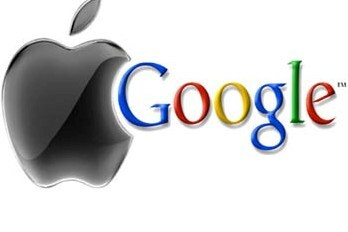 It’s no secret that Apple aggressively attacks any company involved with mobile OS Android, including filing lots of patent suits against such companies as Samsung and HTC. One of the biggest victories for Apple came last week as the company won preliminary injunctions against Galaxy Nexus and Galaxy Tab 10.1. 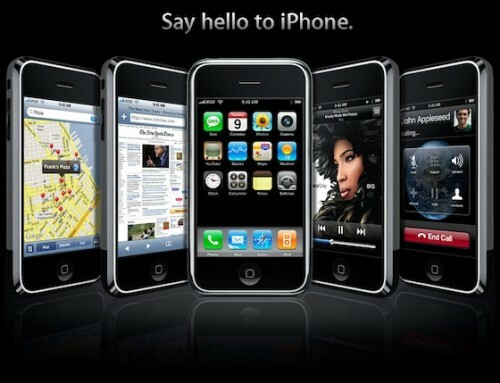 Yesterday Apple’s iPhone celebrated its 5th anniversary. Since its launch in 2007, the smartphone generated the company $150 billion of cumulative revenues worldwide. Recognizing the milestone, Strategy Analytics offered its latest statistics, noting that Apple has shipped 250 million iPhones in the first five years since launch. Piper Jaffray’s analyst Gene Munster suggests that Apple's full-fledged television set with screen sizes between 42 inches and 55 inches will be retailing between $1,500 and $2,000. Such product will be unveiled later this year and will hit the market about six months after it is announced and will be sold in the amount of approximately 110 million units, he believes. 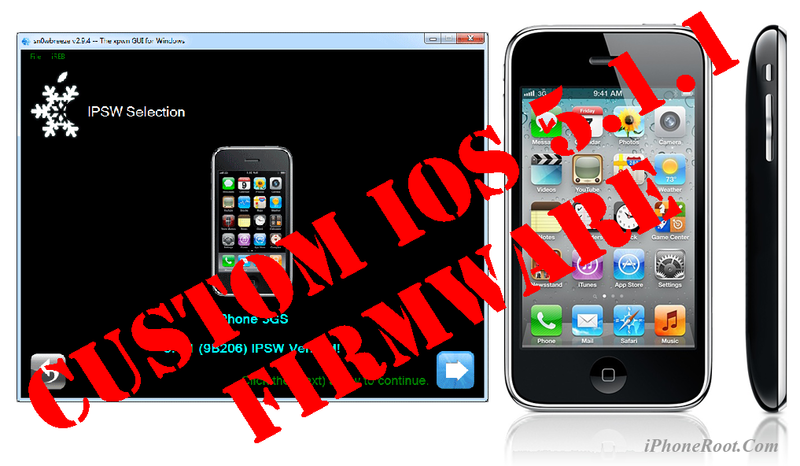 Using this tutorial you will be able to create a custom firmware, untether jailbreak and unlock iOS 5.1.1 running on iPhone 4. This tutorial uses Sn0wBreeze 2.9.5 for Windows. Using this tutorial you will be able to create a custom firmware, untether jailbreak and unlock iOS 5.1.1 running on iPhone 3GS. This tutorial uses Sn0wBreeze 2.9.5 for Windows. Sn0wBreeze will also preserve baseband version if you need carrier unlock. It can also update your modem version to 06.15 if you need unlock and stuck with 05.14 or higher baseband. 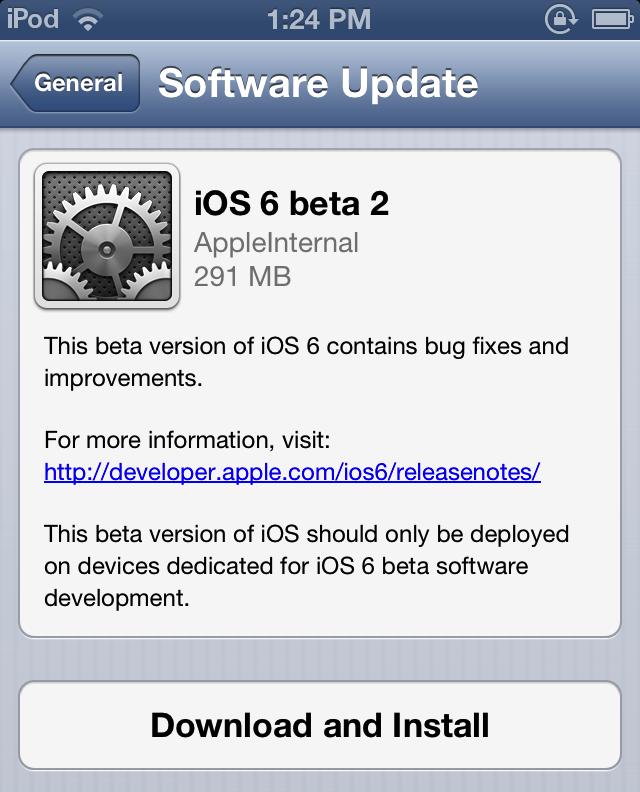 If you have new iPhone 3GS that was made after 28 week of 2011 upgrading modem will not help to unlock.